Andrea Altomaro reflects on the drama, characters, and heavy-hitting health issues in the Season 5 premiere. 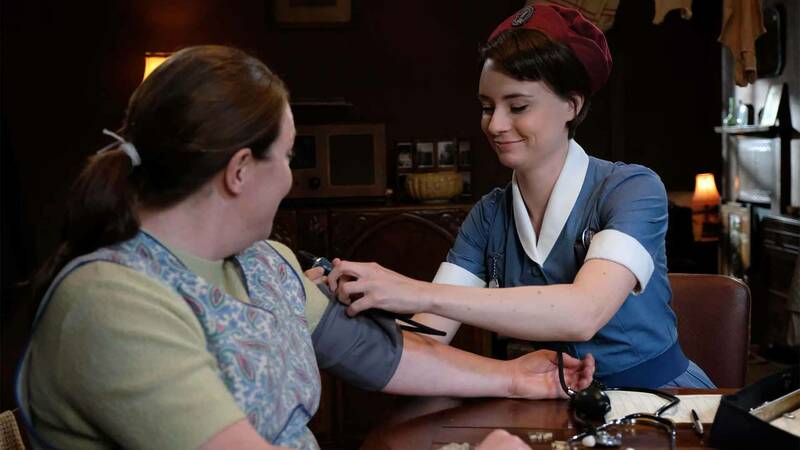 Spoiler Alert: This post discusses events in Call the Midwife Season 5: Episode 1. 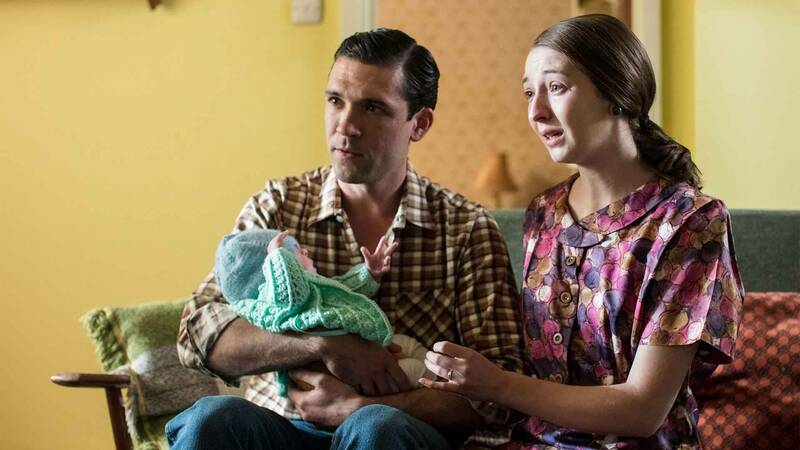 The first episode of season 5 of Call the Midwife gave me everything I had hoped for and expected from this brilliant drama: hints of new relationships on the horizon, themes of feminism and empowerment, but also heartache. Both of the main storylines have stayed with me since viewing the first episode. 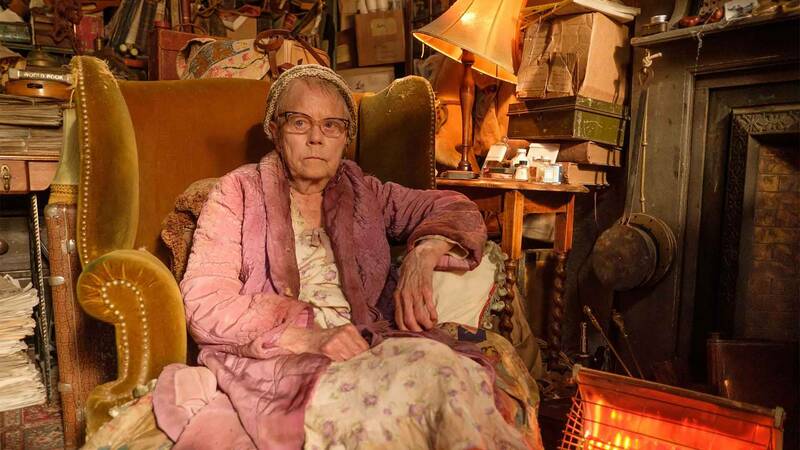 From the moment we met Mrs. Rhoda Mullucks, I had a sinking feeling in the pit of my stomach, and I hoped that her delivery and her baby would be safe and healthy. When her labor appeared to be progressing well, I almost breathed a sigh of relief—and then her baby was born. 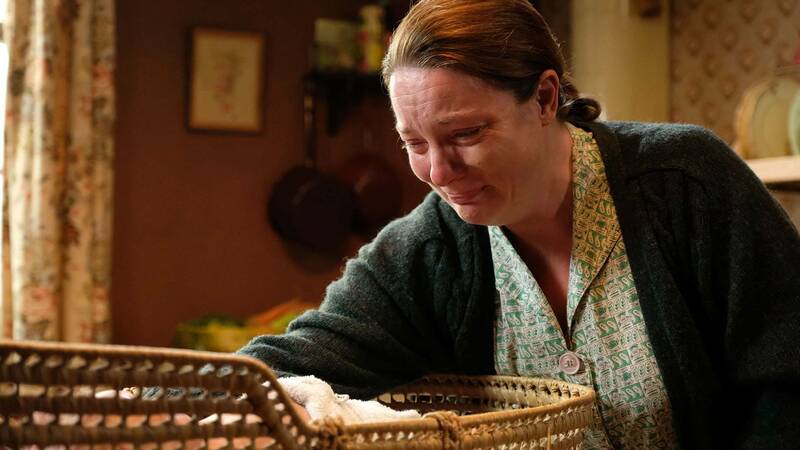 I felt for Patsy when I saw the look of shock on her face, and could imagine that she was struggling with what to tell Rhoda about her newborn baby. The physical deformities were shocking for the midwife to see, and understandably would be difficult for the mother to comprehend. Nowadays, having an ultrasound in the middle of pregnancy to assess all aspects of the baby’s anatomy is common. A woman might have time to learn about any abnormalities during the prenatal period, and meet with specialists who can help her to know what to expect. In the 1960s in Poplar, this was not the case. One thing I believe we have learned through time is that open and honest communication between health care providers and the families we care for is so important. 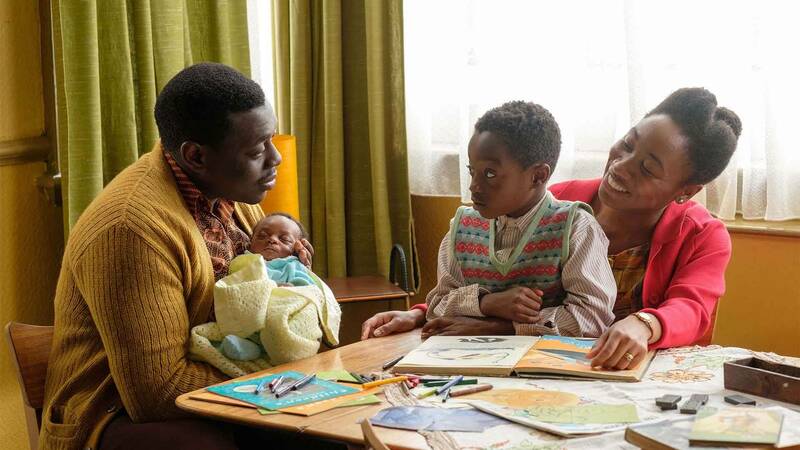 I saw an example of the differences between the 1960s in Poplar and today when Shelagh told Rhoda to take the medicine “to help calm her down” and to do it “because Doctor ordered it.” Women did not play an active role in their care in the past, and I’m glad to see that this has changed. I could never dream of telling someone to take a medication without telling them what the name of the medication was, what it was for, how it worked, and what the risks and benefits might be. And I would certainly never tell someone they had to take it just because a doctor ordered it! I’m glad our communication has evolved and we understand the importance of providing education and informed consent to everyone we care for. There are times when communicating isn’t so easy. As difficult as it might be to tell a mother that there is something wrong, it is a conversation that needs to happen sooner rather than later. It can be stressful, heartbreaking, and difficult for a midwife to have these discussions, and I’m sure most of us can recall a time when we had to deliver bad or unexpected news. As a new midwife, it was something I struggled with; however, the longer I have been in practice, and the more I have been exposed to, I know that being straightforward and honest right away in these situations is the best. 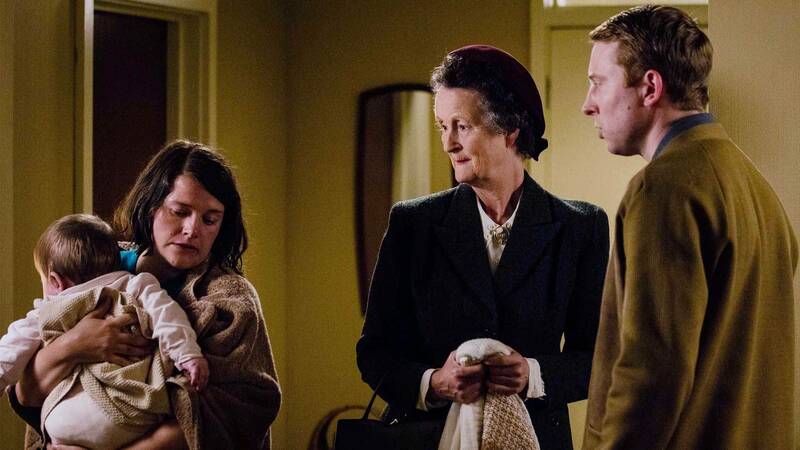 I loved the way that Sister Mary Cynthia, Shelagh, and Dr. Turner came together to help the Mullucks family adjust to such an unexpected finding. They encouraged the instant bond that occurred between Rhoda and Susan, and helped Mr. Mullucks realize that he could love and support his baby girl—first, because he loved his wife, and his wife loved Susan, and then to love Susan herself. I would be remiss if I didn’t mention Trixie in this blog post. I really identified with her when she talked about how attending keep-fit classes saved her; it gave her something to look forward to during a very difficult time in her life. When I was a new midwife, and I was struggling with the stress of the job and the sometimes overwhelming responsibility I felt, I found an amazing spin class at a place called PureRyde cycling studio in my area. I started out going with a friend, and then slowly found myself going 3-4 times per week. It was just 45 minutes on those days where I was focusing on nothing except taking care of myself. There was energizing music, inspirational instructors, and wonderful motivation. I would even stay up after a midnight call shift to get an early morning class in before going home to sleep. Self-care is such an important aspect of our lives, and often one that is neglected. I was overjoyed to see Trixie looking so healthy and happy. Trixie’s sense of empowerment gained through keep-fit led her to helping Mrs. Olive Nattrass, one of the older women in her class, learn about her body after an embarrassing bout of incontinence during class. Olive reports that she didn’t even know what her body parts were called, and that she always just referred to it as “down below”. It’s so important for women to know the correct terms for their bodies and not to be ashamed. If I had a dollar for every time a woman apologized to me in the clinic, I would be rich! Women feel the need to apologize for everything: a bodily smell, sweating, whether they shave or don’t shave. Women even apologize at times not because they’re sorry, but because they’re just generally embarrassed about their bodies in some way. I’m here to tell you—please stop apologizing! Our bodies are amazing. Everybody is different. If there is something wrong, you went to the right place by making an appointment with your health care provider. 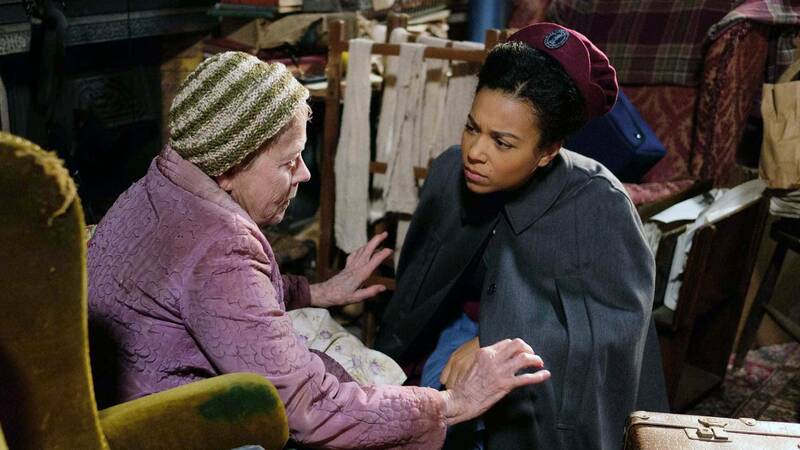 I love how Trixie and Dr. Turner worked together to help Olive—it was the perfect example of collaborative care between midwives and physicians. The end of the episode leaves me hopeful for the ladies of Nonnatus house. 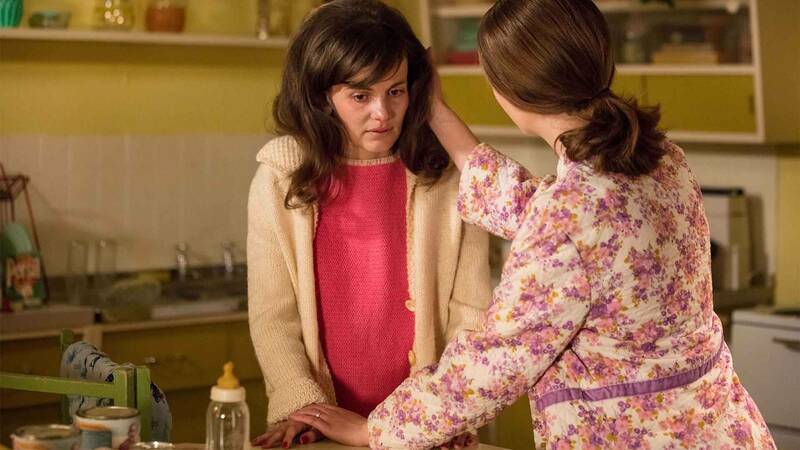 Delia is moving in, and I’m interested to see where her relationship will go with Patsy. I saw a hint of a spark between Tom and Barbara, which leads me to wonder how Trixie will cope if that relationship takes off. Of course, there is the never-ending excitement of welcoming more of Poplar’s babies into the world. I can’t wait to see what else season 5 has to offer! 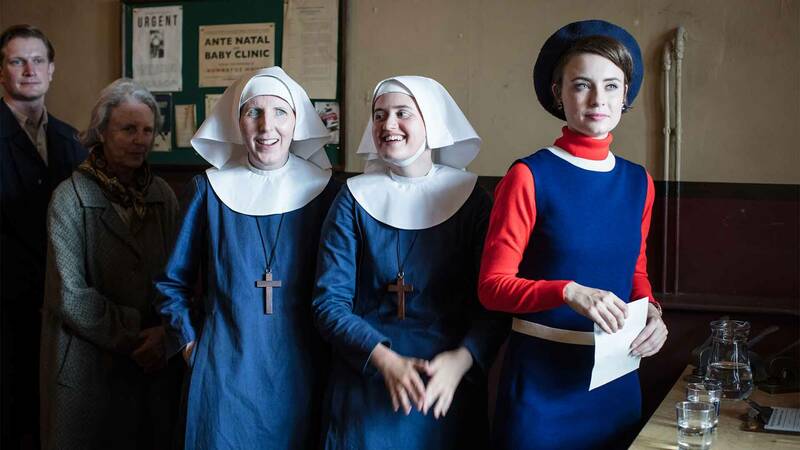 Welcome Back Call the Midwife!